I am new to children's fiction and this was a fine introduction. The disabled hero's journey was beautifully realised and there was a moving twist in the tale. With half the profits going to disabled charities, it has even more to recommend it. An adventure worth wallowing in. 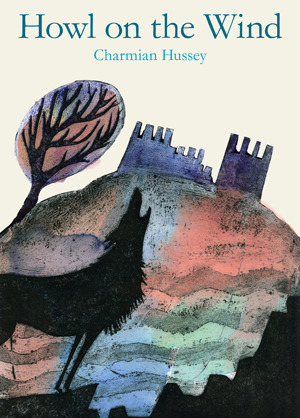 Oh Charmian, what a wonderful second book you have written. This is beautiful. Yet again I am blown away by her simple story-telling that stays with me forever and given to anyone who can read. Sweet characters, a believable story, and always featuring a real tragedy they do not deserve yet make the best of it, have hope, and have an adventure. The subject matter resonates with me, but that is not why I loved it. Her fantasy and skill just captures my heart. x Thank you x ..to others..read it!